will receive $1,404 a month, up from $1,377 in 2017. 175 million workers who pay Social Security taxes..
a month, or $33,456 a year. That’s up from $2,687 a month, or $32,244 a year. those who will hit their full retirement age in 2018. 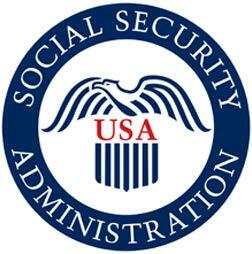 Please contact us if you have any questions about your Social Security benefits. 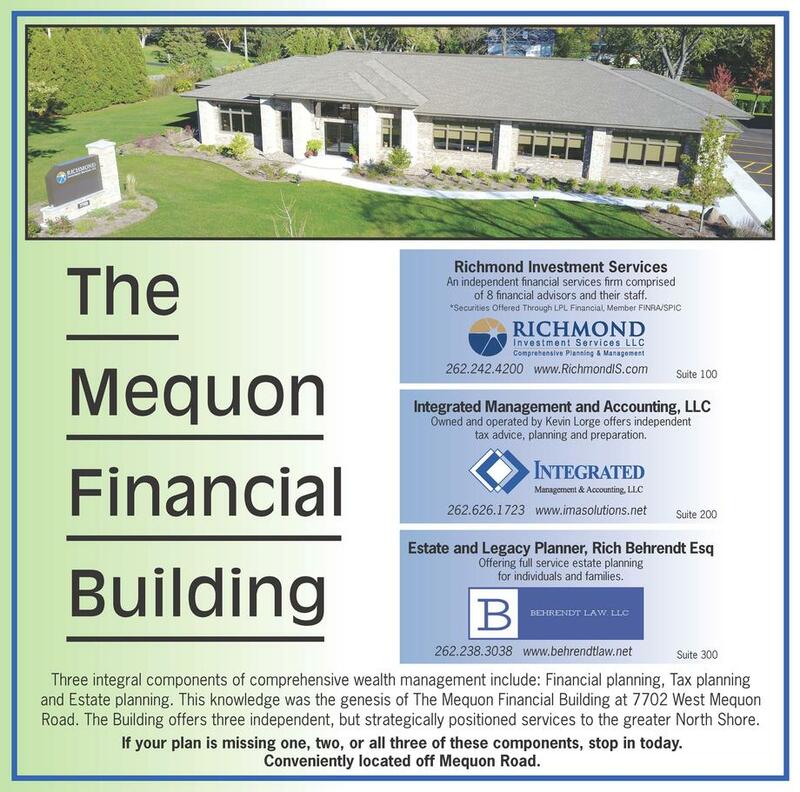 We are very proud to share some great news about our broker/dealer – LPL Financial. We are very proud to share some great news about our broker/dealer – LPL Financial. It was announced that LPL and its advisors have been ranked No. 1 in net customer loyalty among 24 leading financial distributor firms by Investor Brandscape, a Cogent Reports study release by Market Strategies International. As LPL advisors, we are thrilled to see investors rate our firm and its advisors so highly. It’s a testament to the value of LPL’s independent business model – and our innovative, industry-leading products and services – which put the advisor at the heart of the investor relationship. *The Net Promoter® Score, a management tool created by Fred Reichheld of Bain & Company, is utilized to derive customer loyalty scores. Net Promoter® is a registered trademark of Satmetrix, Bain & Company and Fred Reichheld. NPSSM is a service mark of Bain & Company. Reichheld, Fred. The Ultimate Question, Driving Good Profits and True Growth. Boston, MA: Harvard Business School Press, 2006.